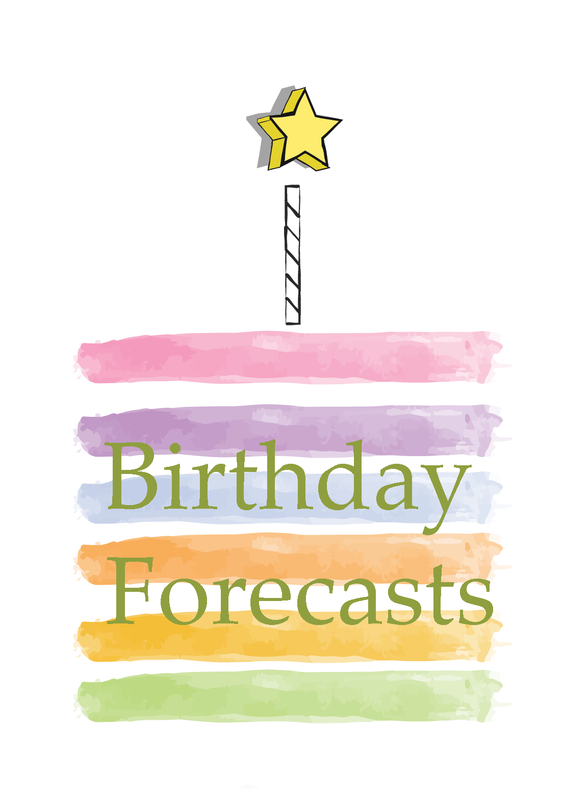 A horoscope guide to the month ahead for Pisces Sun and Pisces Ascendant. 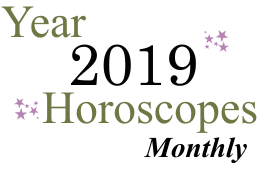 April 2019 Monthly Horoscope Overview for Pisces: You begin the month in many ways in the spotlight, dear Pisces, although there is a distinct theme working its way through April that focuses on you building and developing your resources and talents. April is a good month for taking care of business, attending to practical affairs, and devoting some time to finances. You may need to get serious about money. There can be a wake-up call, of sorts, that pushes you to make essential changes, but avoid snap decisions, even if you're feeling a lot of pressure. Be diligent, mature, and cautious when faced with slowdowns, if possible. However, keep your eye out for opportunities to grow, as they're sure to surface, too, although perhaps not as loudly as delays! Your voice is strong now, and this can be a good thing as you feel heard and have influence, but it also means you have more impact and the words you use are remembered! The first three days of April are super for personal appeal. You are especially magnetic when it comes to sharing ideas, reaching out, and communicating. Close partnerships can be emotionally charged. 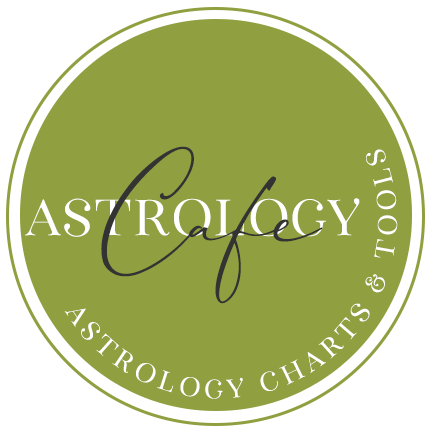 With Mercury now direct in your sign, you're feeling increasingly more confident about your personality, contribution, appearance, and manner. Personal goals seem more doable. You're coming back into your own, reaching out to others more often, but at the same time feeling more self-sufficient. 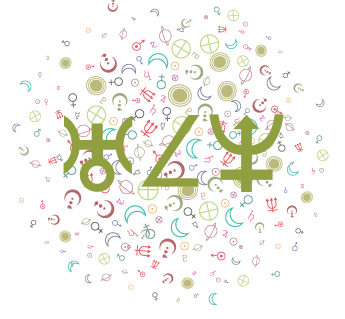 There can be a fresh start involving money, finances, business, and career with the New Moon on the 5th. New energy is with you for creating success, and ambition increases, but don't jump into the first project you see. You should embrace your increased faith, but do take solid steps to make sure you're grounded as well. Saturn and Pluto will remind you if you forget! 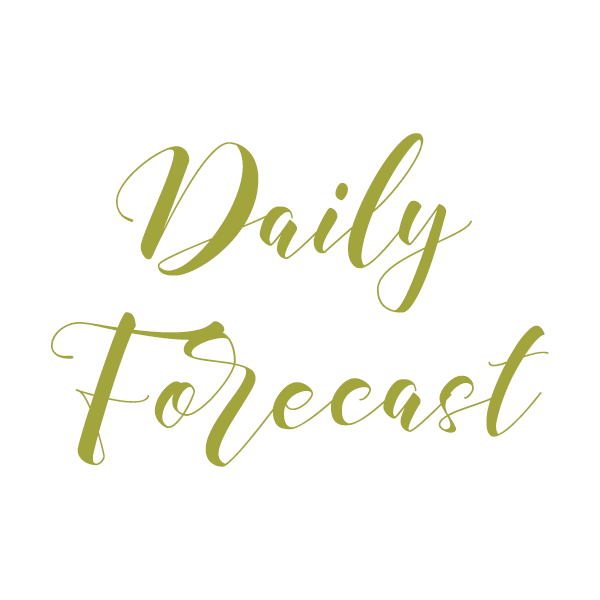 While there are indeed some checkpoints to deal with as well as a need to pace yourself this month, you're excited to grow something, and money and work matters can improve with your spirit of enthusiasm. Others notice your efforts, talents, or accomplishments. You may draw in the right people or resources to advance your goals. Widen your comfort zone, help others, and make the first move around the 14th with a Sun-Jupiter trine lighting the way. The Full Moon on the 19th could bring a scurry of activity surrounding a money matter. For some of you, there may be epiphanies about a close relationship. Pay close attention to what surfaces now, but do wait until you've gained some perspective before jumping to conclusions. Mind you, this lunation is likely to be about finalizing something or getting the last word on a matter. There can be much activity on the home front and with family this month as Mars spends all month in your solar fourth house. Excess energy can lead to some conflicts, however, as this is the nature of Mars! Try not to dwell on the past. Even so, it can be important to get problems out into the open, and if problematic patterns are repeating in the present, you'll want to deal with the root problem. Working on making your home environment supportive and operating smoothly may be a priority now. Problems at home can reverberate quite negatively to many different areas of your life, much in the same way that lack of restful sleep wreaks havoc on the entire body. The last week of April brings a bit of a shift. This is a busier, more sociable and connected time, and also a rather fortunate period for friendships, communications, and group connections. 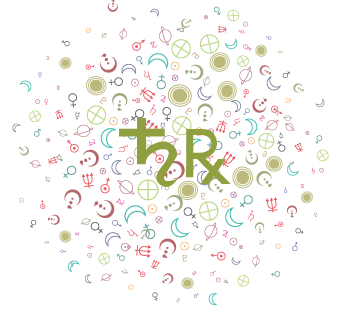 Networking is especially important now with the Sun's move into your communications sector and its meeting with Uranus there. New interests or channels for communicating are opening up for you. See also Pisces 2019 Horoscope Preview. 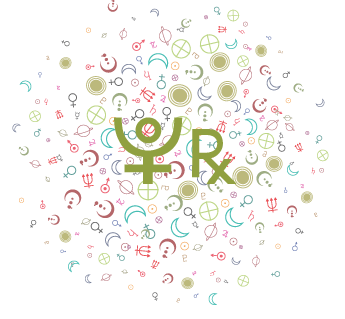 See also detailed 2019 Pisces Yearly Horoscope. Mars continues to activate and energize your solar third house now. You may be especially busy running errands and tending to daily activities during this cycle. It's a strong time for putting your energy into intellectual projects or studies. You tend to communicate in a more direct manner now, and you might want to be careful that you don't come across as insensitive or abrasive. You may find it too easy to become impatient with others if they seem to be taking up too much of your time, such as with other drivers or with people who are not speaking as directly as you are. Channel your extra energy into mental tasks so that this transit can be highly stimulating (instead of stressful). 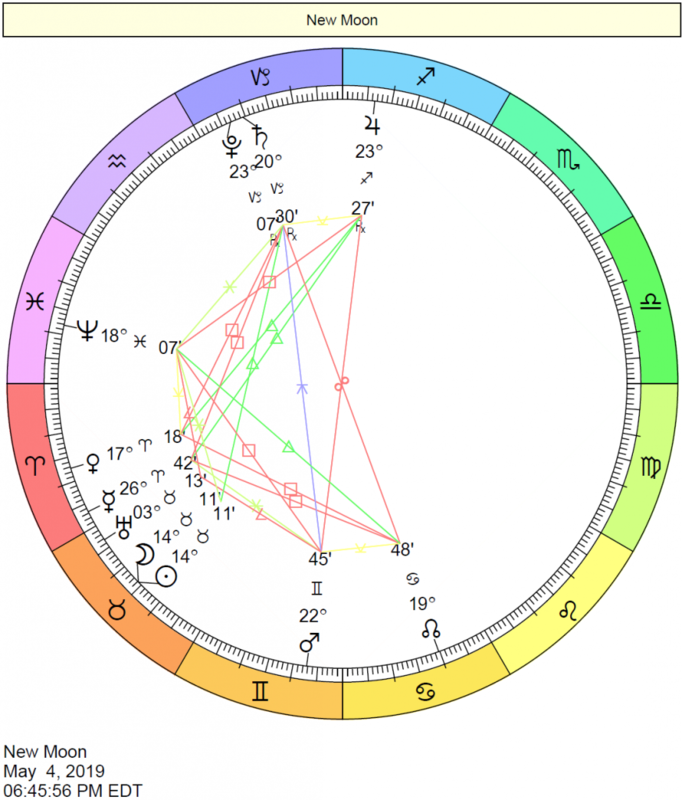 Mercury continues to transit your solar twelfth house. This is a cycle in which clear decision-making does not come easily. You are paying more attention to unspoken or hidden elements of any circumstance. You are seeing all sides to any given story, and forming a definite opinion does not seem "right" for the time being. Thoughts turn to the past. It's a strong period for gaining different perspectives on problems or issues in your life, as well as for reflection and research, but not the easiest time for presenting your ideas. 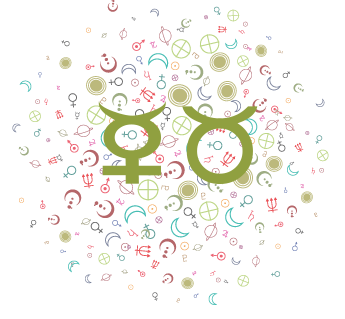 With Mercury in your solar first house, you are most inclined to speak up about matters that you previously were only mulling over. Your disposition is more intellectual than usual now, and self-expression comes easily. You are sharper than usual--more observant, and more inclined to "live in the head". Relationships with siblings, neighbors, classmates, and casual friends may become more prominent in your life now. It is likely that you will initiate discussions during this period, evaluate your appearance and the impact you have on those around you, and make contact with others rather than stay chained to any one place or activity. This is the time to be direct and to communicate your needs and interests. You are more inclined to talk about yourself and your personal past now. This may also be a restless time when it is difficult to turn the thinking process off when it would be better to relax! It is an especially fruitful time for any endeavor that requires dealing with words, ideas, and facts and figures. Your demeanor is more youthful, perhaps mischievous, light-hearted, and non-threatening so that others may be more inclined to turn to you for advice or pleasant conversation. Using the power of words to attract what you want or to further your interests works best for you now.